Isn’t this time of the year completely nuts? Here’s what we’ve managed to squeeze in for French this week. 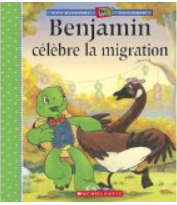 My 9yo has been reading the Benjamin la tortue (Franklin the turtle) series and is now moving on to Émilie. I don’t know that the Émilie books are any more difficult – she can basically read anything. I’m just trying to stick with interesting picture books to help increase vocabulary & comprehension. 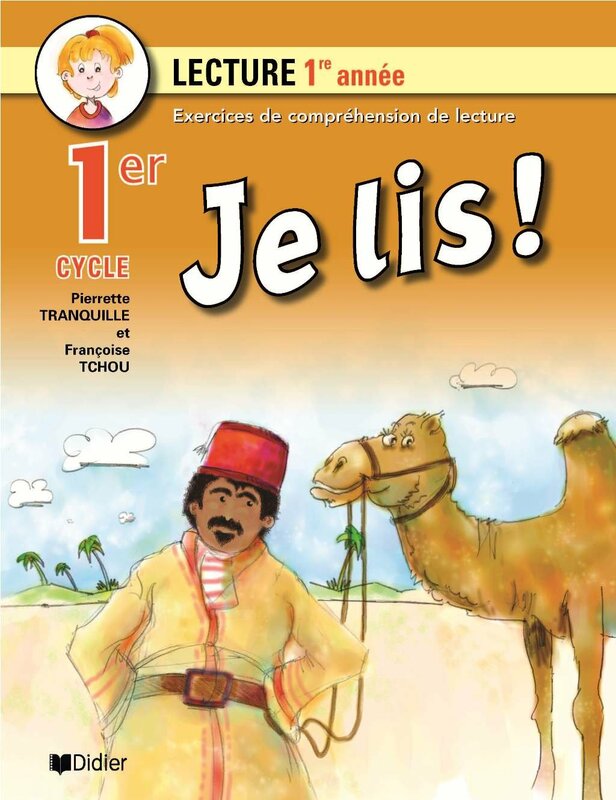 My 9yo has also been working on a page each day of the Je lis workbook for grade 1. This book is way too easy for her in terms of content, but I’m using it to teach her the finer pronunciations like rolling r’s and liaisons. When she first started reading, I wasn’t super-picky about pronunciation because I knew that if I was she would just clam up and not speak at all. Now that she’s gaining confidence, we’re fine tuning, which is giving her even more confidence. Yay for momentum! My just-turned 8 yo just finished the Alizé readers Vent léger 3 series. He’s getting bored of these books. I really wish our library had some French Ninjago readers! I keep a bin of French library books in our family room and they can pick whatever they want from the bin. Our bin currently contains various spring picture books and some chapter books. 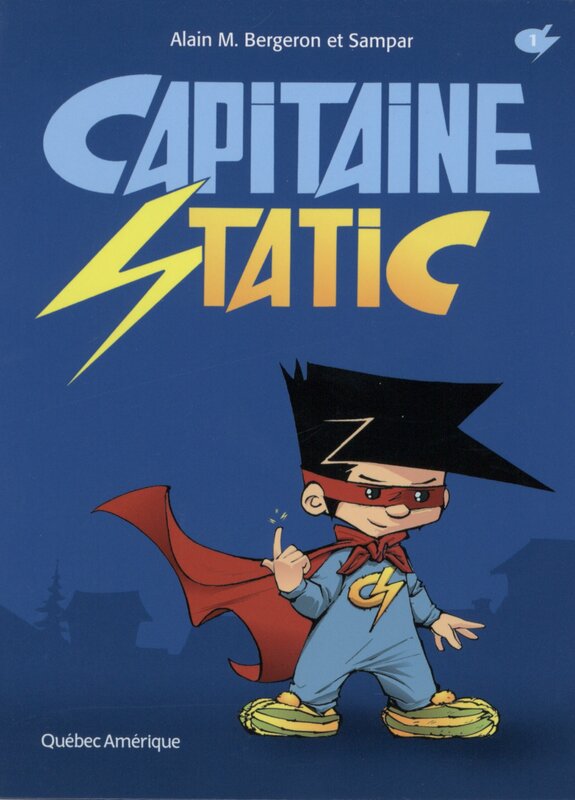 My son’s favourites are the Capitaine Static series which we discovered on vacation from la Bibliothèque Numérique des Ameriques. 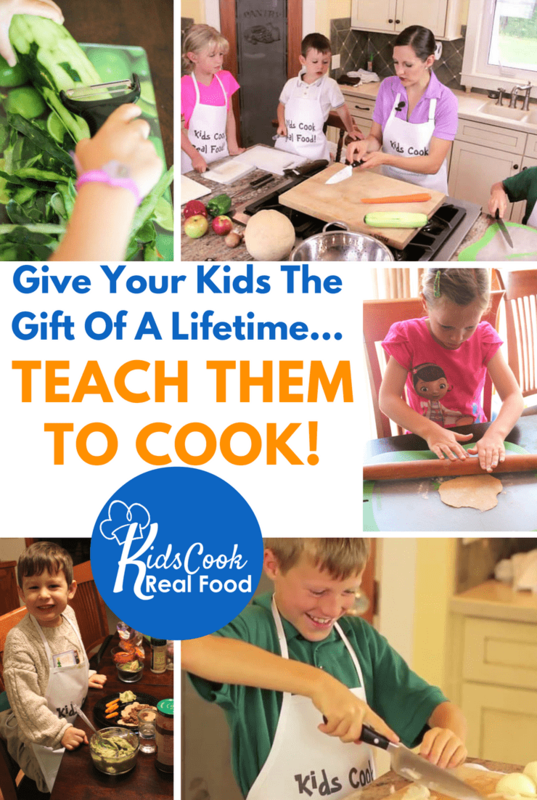 This online library is free to borrow from. The selection isn’t that extensive, but at least there are a few titles to choose from. 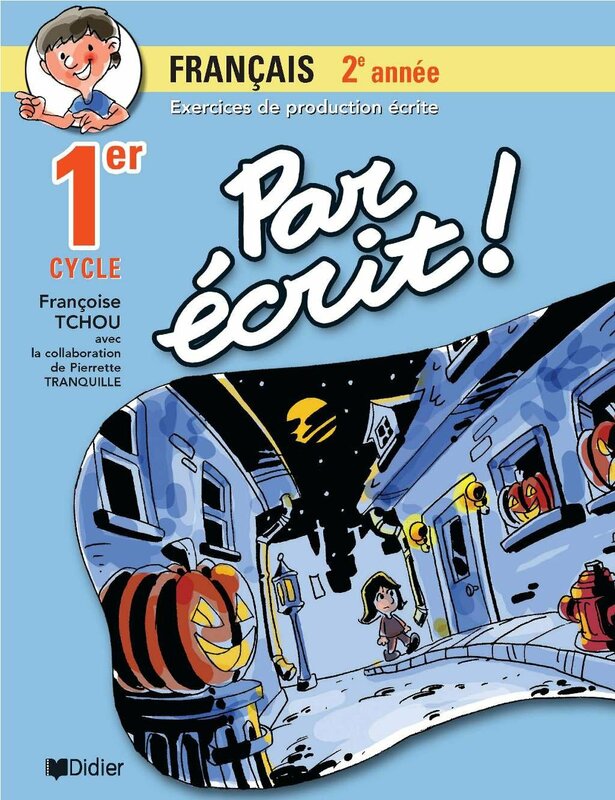 My 9yo is working through Par Écrit 2e année, Grammaire de Base 3e année, and Apprivoiser la dictée 4. She also writes a 5-6 sentence story using picture writing prompts I found on Mille Merveilles every other day. I correct it the night she writes it, and then she recopies it with her errors corrected the next day. My 8 yo is working through Des Mots pour Lire and Trousse de dépannage en lecture. 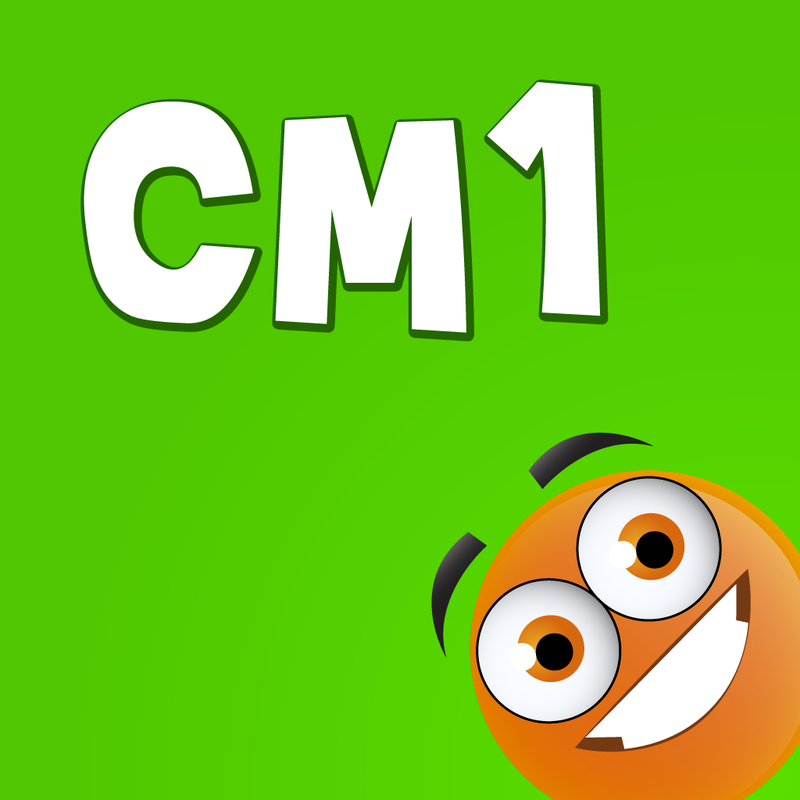 My 9yo is currently using iTooch CM1 : exercices de Maths et Français pour la classe de CM1 – eduPad Inc., which she is enjoying. Full review of that app coming soon. My 8yo is enjoying Passeport CP and Passeport CE1. Again, full reviews coming soon! Both kids are enjoying watching The Clone Wars in French on Netflix (Canada). This week we had a chocolate theme. 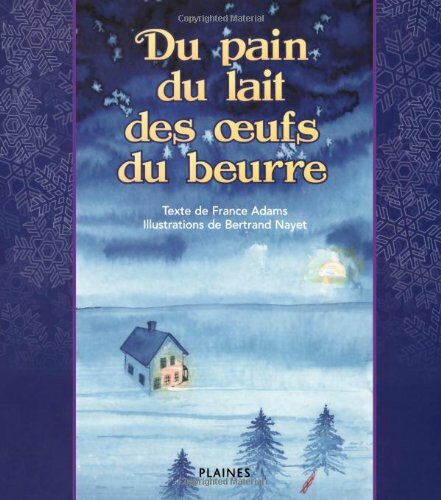 We had a relay race where the kids had to run and pick up chocolate wafers with a straw, we talked about our favourite chocolate treats, and read Max et la poule en chocolat by Rosemary Wells. We then made brownies together. While the brownies were baking, we played a variant of pass the parcel. I had wrapped up 2 Aero bars separately in several layers of paper. A child’s turn consisted of rolling 2 dice and saying the numbers and their product aloud – for example six fois cinq égale trente. If there was a 6 on either di or in the product of the two, they got to attempt to unwrap the chocolate bars with a fork and knife while passing the dice to the next player. They kept trying until someone else rolled a six and then that child got to try. When both bars were completely unwrapped, we cut them into pieces and shared them. 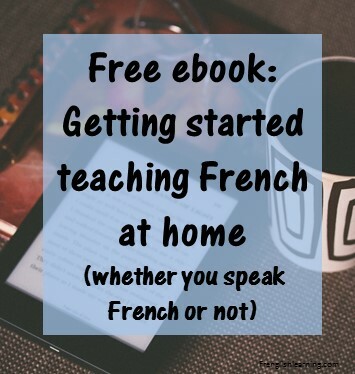 This entry was posted in 4-6 years, 7-10 years, Advanced, Bilingual parent, Books, Curriculum, Immersion, Intermediate, Parent speaks some French by Leanne. Bookmark the permalink.